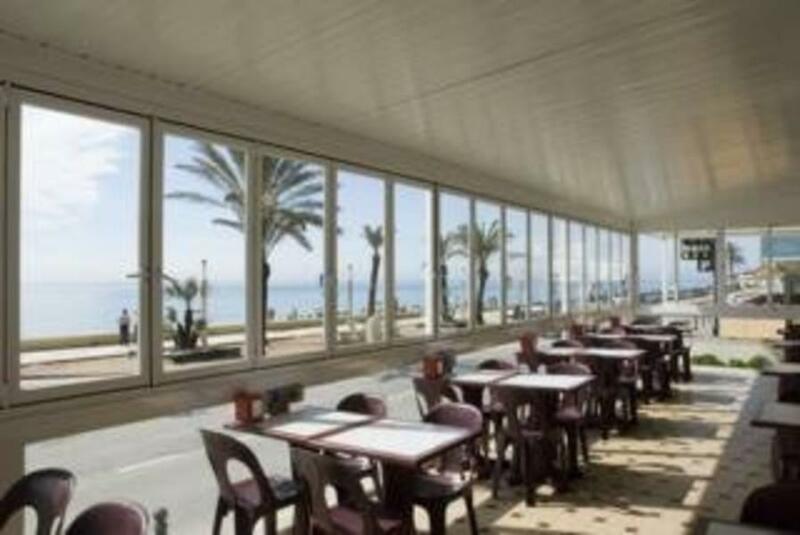 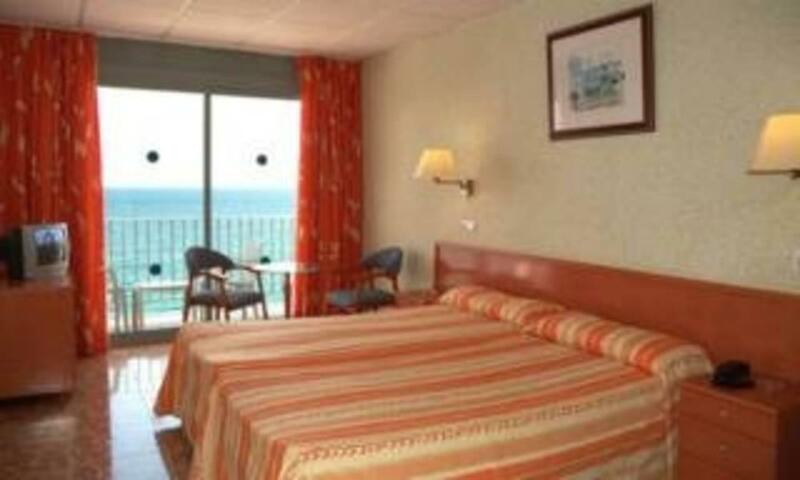 This hotel is located on the seafront ideal for enjoying the beach and the nearby resort amenities. 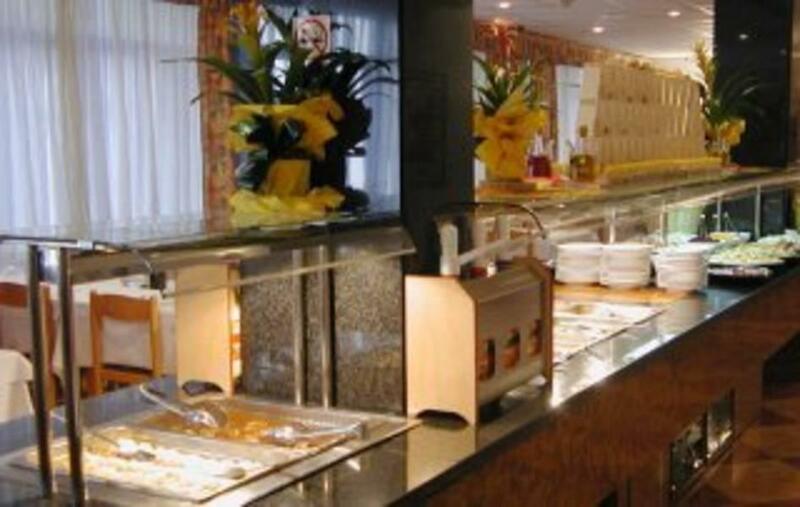 Facilities available to guests include a reception area with a lift, TV lounge and an air-conditioned buffet restaurant. 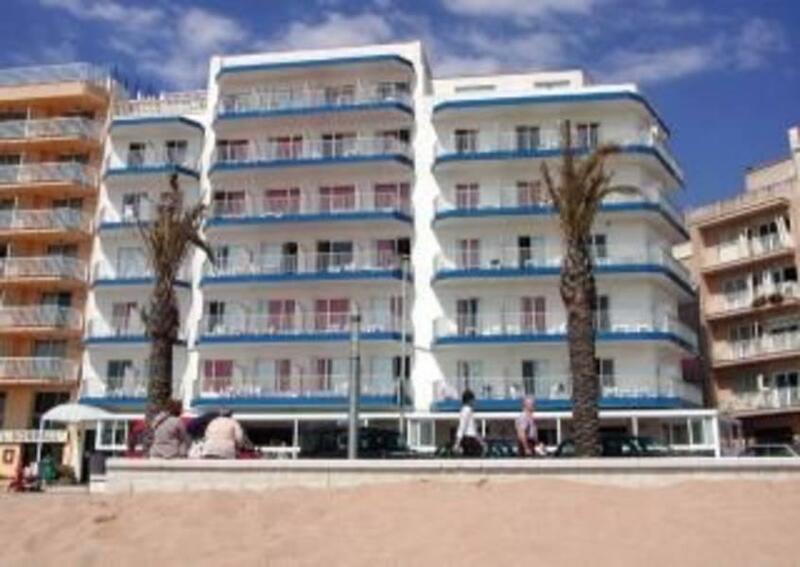 All rooms have a TV, telephone, safety deposit box rental and a private bathroom. 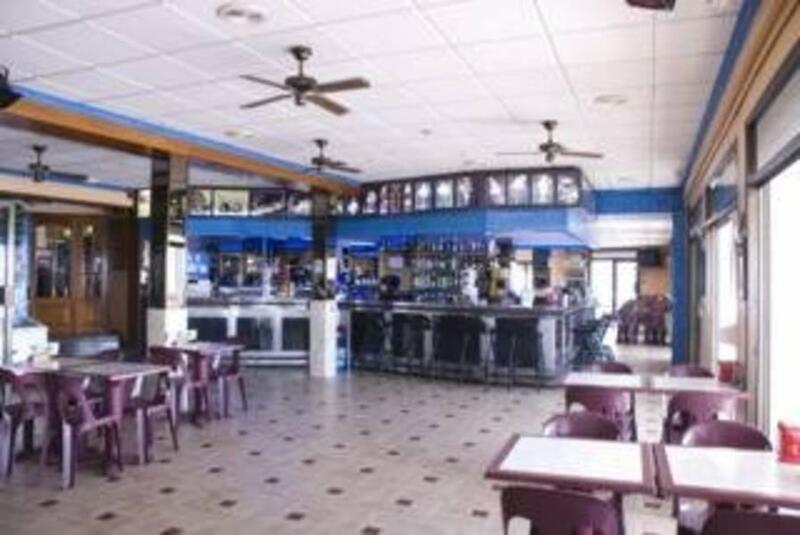 The hotel is located in right in front of the beach and approx 500m from the resort centre, this property is within easy reach to a variety of shops, bars and the attractions of the area.